Wait! Don’t hit send on that PR RFP just yet. Whether you’re hiring an agency for the first time or wanting to replace the incumbent, there’s a better way to qualify our expertise to make sure we are the right partner for you. I’ll cut to the chase: you want to hire us for how we think, not what we do (spoiler alert: that’s also the same advice we’ll give you about how to get your audience’s attention). And I promise, team chemistry is more important than our tax ID number. When we see “RFP” come through in the subject line of an email, there’s a tinge of excitement (Hooray, we got invited to the party!) and then dread quickly follows (How many agencies are participating? How did they find out about us? Was it someone who referred us or did they find us through a Google search?). Now, we understand that procurement needs the information it needs, and we’re always happy to provide it. But in our world, qualifications and ideas are not the same thing. There are three factors that will determine the success of your PR program: strategic thinking, creativity, and team chemistry. An RFP cannot show you team chemistry, although we do like the idea of including a video with the team to illuminate how we think and how we approach storytelling. One of the best RFPs we’ve seen is the one from Ray Day, chief communications officer at IBM. What made IBM’s review process stand out? The brief was transparent about their challenges and clear on expectations for the program. It outlined its target audiences and priorities by business unit, but more importantly, described the type of agency partnership they truly needed: one that had the ability to work in an integrated way, as one blended team. We had access to Ray’s communications team from the beginning, even though it was a procurement-led review, and they stuck to the timeline. We respect IBM’s process for evaluating agencies and it shows that RFPs can be effective when they include these elements. Keep your agency prospect list narrow: The best way to put an agency shortlist together is by asking your network for recommendations. After all, PR is all about relationships. Also consider referencing industry sources such as O’Dwyer’s who ranks agencies by geography, industry and service offering. Ask for coffee or a phone call: If you’re not a public company and there’s no procurement team calling the shots, we encourage you to scrap the RFP and ask for an introductory conversation over coffee or by phone. It’s an opportunity to understand if we’re a fit for each other and immediately gut-check chemistry as well as relevant experience. If it doesn’t seem right, move on quickly and don’t waste time, like you would with an RFP process. Don’t confuse PR goals with your business goals: We notice this a lot. 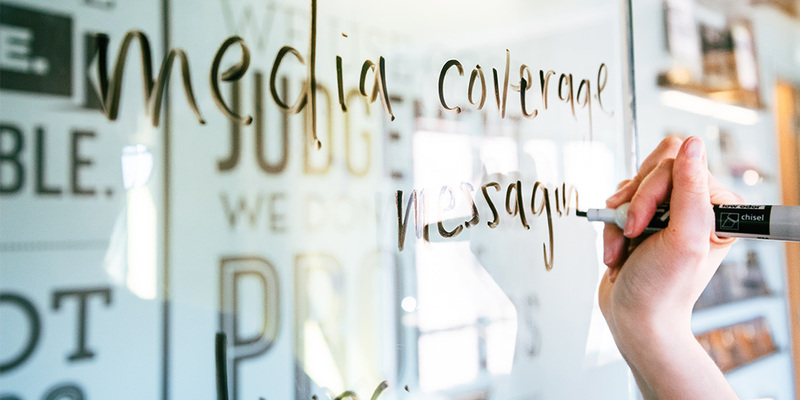 Companies will list business goals in the RFP that include “increase media coverage” and “secure speaking opportunities” to name a few, but those aren’t the true business goals that we need to know to create the best communications strategy for your brand. PR needs are typically symptoms of larger business problems and it’s helpful to understand what your organization is trying to accomplish at a higher level. Do you need to increase awareness to support recruiting top talent in specific markets? Are you looking to attract new funding to grow and compete in a noisy category? What does your company need to do now to prepare for an IPO in two years? Be clear on the scope of work, budget and timing: We’re probably going to ask you how much money you have to spend and when you want the partnership to begin. Why? Because it determines the types of program recommendations we make -- paid and digital tactics can greatly increase the overall spend and we want to be transparent about that from the get-go. And we are diligent about only taking new clients if we have the right staffing capacity. If we know an estimated timeframe, we’re able to plan and make team adjustments where needed. Tell us something we won’t find on your website or social channels: Of course we are reading your blog, downloading existing content, following you on social and running a competitor search to understand the whitespace. What can you tell us that we won’t find on your public channels? It might be a new product in stealth or milestone tied to a business goal. These details are important as they inform our recommendations. Our team can sign an NDA before we have a call, and that way, you feel more comfortable sharing these insights. While this is kind of a PSA for the industry, when you’re ready to hire a new agency partner, of course, we’d love to hear from you. Email the InkHouse new business team at workwithus@inkhouse.com. 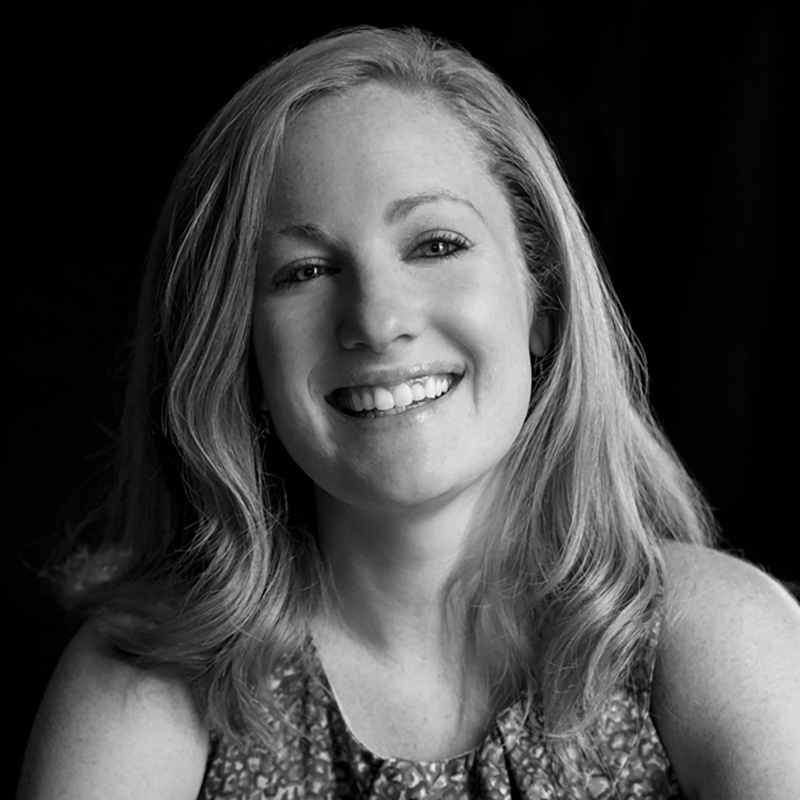 Laura is the director of marketing and new business at InkHouse.